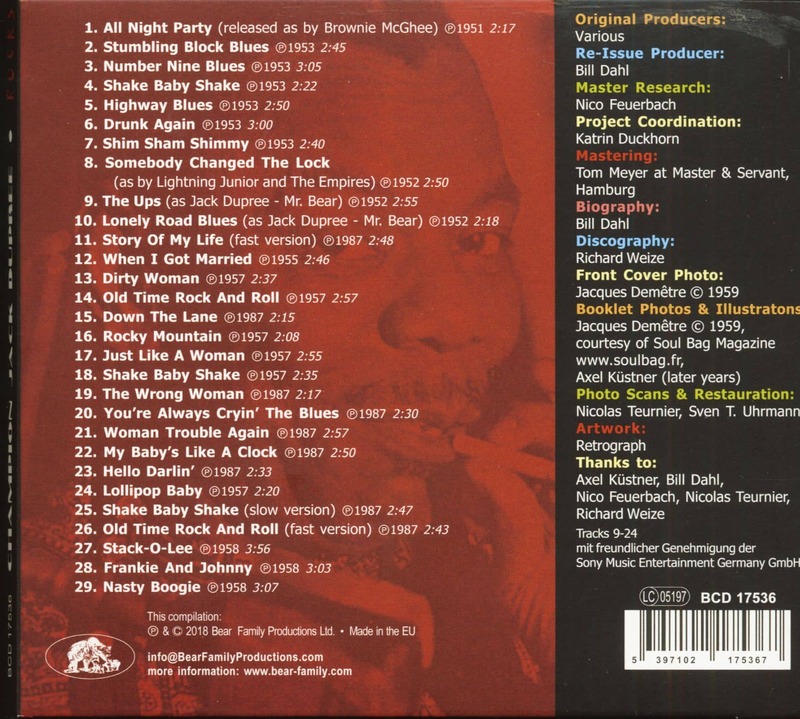 1-CD DigiPac (6-plated) with 36-page booklet, 29 tracks, playing time 78:14 minutes. •	Rare photos and illustrations in the booklet. 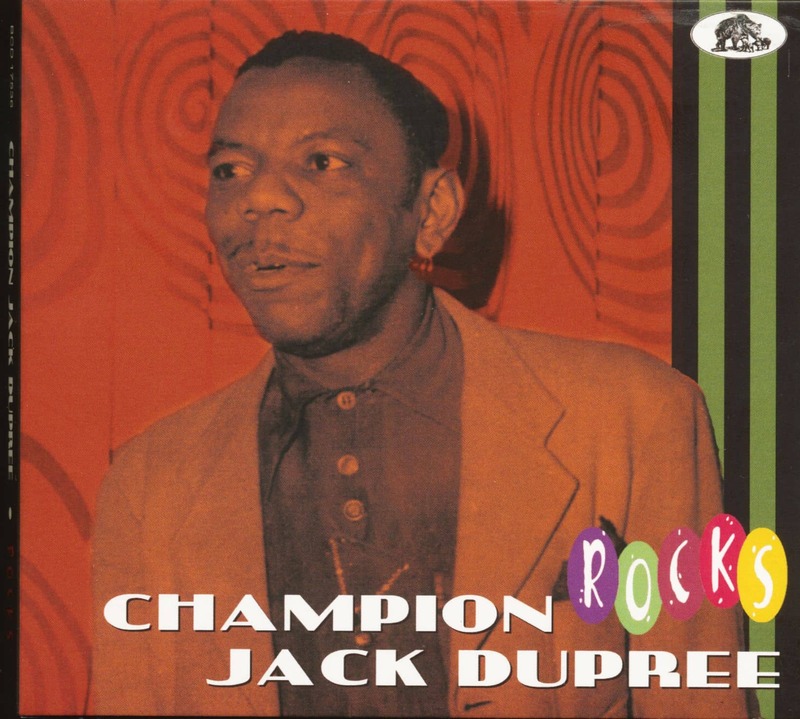 Champion Jack Dupree came by his pugilistic moniker naturally. 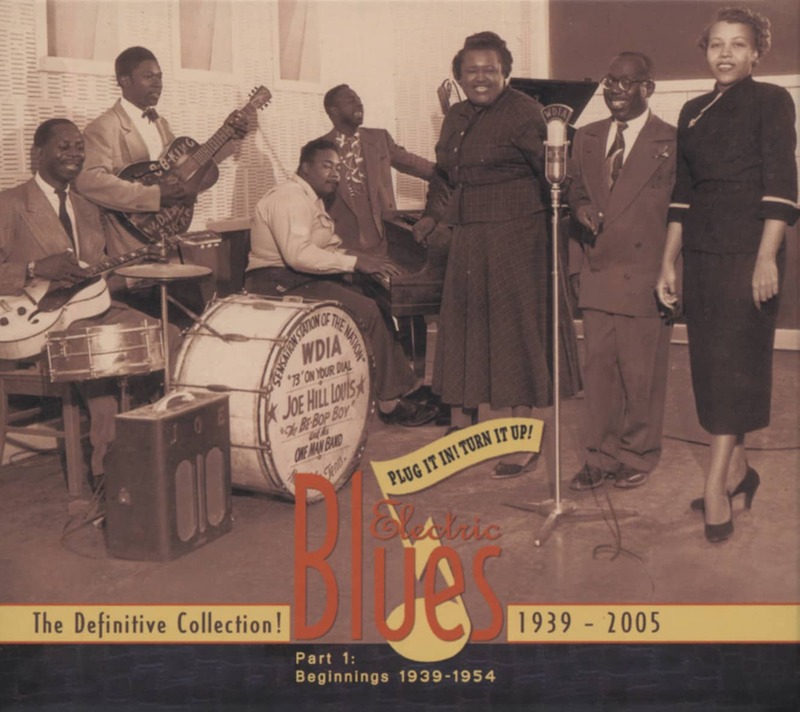 Before the New Orleans-born piano pounder became a blues legend, he was a prolific prizefighter. But Dupree’s legacy resides not standing in the ring but sitting at the ivories. Over the course of an incredible career that stretched across more than half a century, Jack did an amazing amount of recording - and a whole lot of rocking. 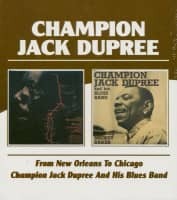 Dupree laid down a slew of barrelhouse boogies and floor-rattling rocking blues during the postwar era, and Bear Family’s ‘Champion Jack Dupree Rocks’ brings together an impressive array of his greatest rafter-rattlers, With non-stop Dupree stormers including Shake Baby Shake, Shim Sham Shammy, and Nasty Boogie, this disc rocks from beginning to end! 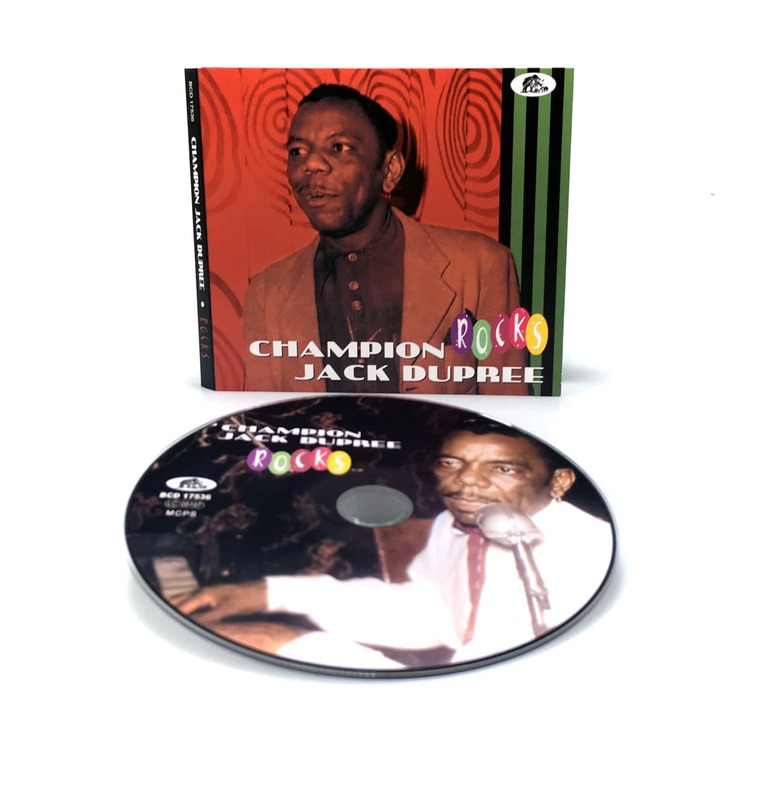 Customer evaluation for "Champion Jack Dupree - Rocks (CD)"
Jazzthing 4-5/2018	"Dupree serviert hier launige Barrelhouse-Songs und Blues,darunter Songs, die den 1960 nach Europa übergesiedelten Entertainer sein ganzes Leben begleiten sollten." 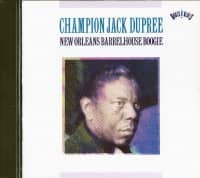 Audio 4-2018	"Champion Jack Dupree brachte neben seiner Spielfreude ein hörbares Augenzwinkern aus New Orleans mit, als er diese 29 Tracks für fünf Labels 1951-58 in New York einspielte, die hier erstmals auf einer CD zusammengestellt sind." Press Archive - Champion Jack Dupree - Rocks - Vintage Rock The last of the Barrelhouse piano pounders, Champion Jack ventured into uptempo rock'n'roll on a fairly regular basis in his long career, and now the compilers at this German label have isolated the rockers from the straight blues and boogie to superb effect. There's the obvious, like Shake Baby Shake, and Shim Sham Shimmy, and plenty of similar material that equals those to attract jivers to the dancefloor. Jack always attacked a song with unequalled vibrancy, and this is yet one more excellent collection to add to his legacy. 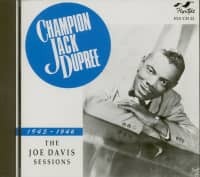 Presse Archives - Champion Jack Dupree - Rocks - Vive Le Rock Champion Jack Dupree a beaucoup vécu et surtout, survivant pendant les quatre années d'interruption entre ses dix premiers singles, c'est-à-dire si vous comptez deux ans dans un camp de prisonniers de guerre japonais comme un'hiatus'. Avant le début de sa carrière d'enregistrement en 1940, il avait déjà combattu 107 combats de boxe, gagnant de nombreux surnoms. 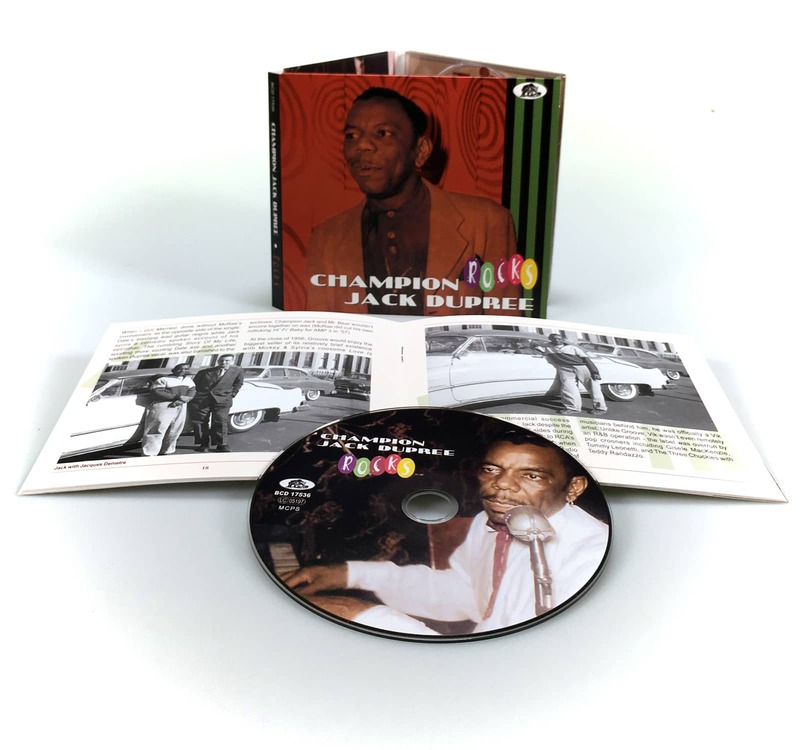 Press Archive - Champion Jack Dupree - Rocks - AllMusic The entries in Bear Family's ongoing Rocks series spotlight the hardest-rocking moments in an artist's catalog, sometimes offering a counter-narrative to an established narrative. 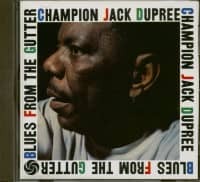 In the case of Champion Jack Dupree, the hard-driving New Orleans blues and R&B pianist, his Rocks provides an introduction to his career that wasn't otherwise available when this was released in 2018.